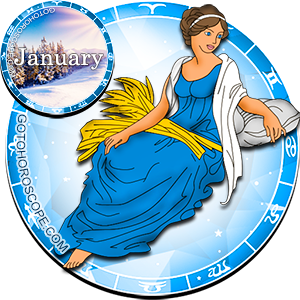 January 2011 Horoscope Virgo, free Monthly Horoscope for January 2011 and Virgo Astrology Forecast for the month ahead. 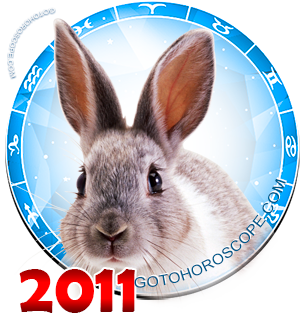 January 2011 of the White Metal Rabbit advises a typical Virgo to enter the New Year with new plans and with intent to calmly, without too much nervousness begin to implement what has been conceived earlier. He should not aggressively push others with elbows, trying to force his way - on the contrary, he should be very careful to people around trying to build a solid relationship that will keep him afloat during difficult moments in the future. 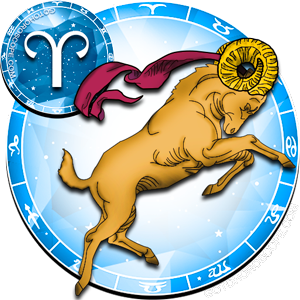 Virgo is required to be soft and understanding, he/she should focus not on his/her outstanding merits, but on the positive qualities of friends and colleagues, learning from their experience and learning how to behave in critical situations. 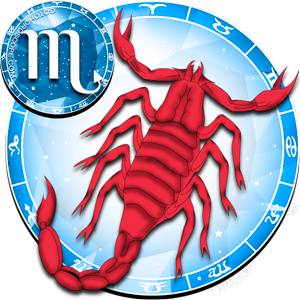 This ability to stay in any society will prove useful to Virgo individuals during negotiations, which promise to occupy almost the entire second half of January 2011. 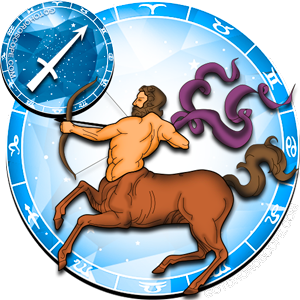 Although Virgo's business sector is expected to be calm in the beginning of January 2011, without unnecessary jerks, it needs vigilance, and not relaxing completely and keeping one's business out of sight. 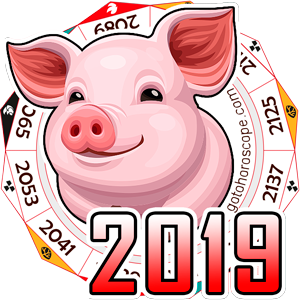 Virgo can afford a small-week vacation with his/her family in the New Year holidays, but in this period he/she should constantly monitor the state of affairs by contacting the person that remained as his/her deputy. 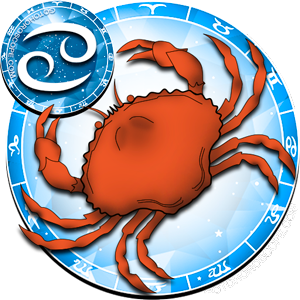 The person that that can light-heartedly relax is Virgo - the employee, because after a vacation, he/she is likely to reconsider the feasibility of work at the same place, and will start looking for another place. Mid-January will mark the revival of partnerships. 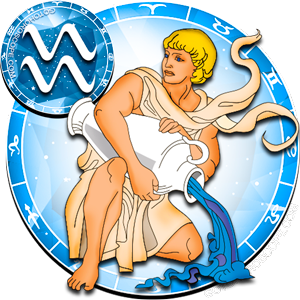 Virgo wishing to thoroughly examine all the nuances of cooperation as well as review all partnerships, will go on a business trip, whose purpose will be to establish new partnerships, as well as restart old relations that manifested well in the past. 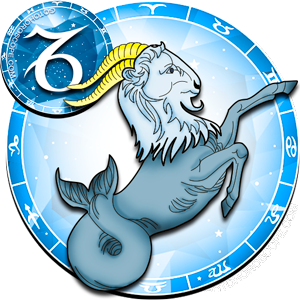 With new acquaintances, Virgo will feel much more confident and relaxed, new friends will breathe new life into his/her ideas, they will help choose direction. 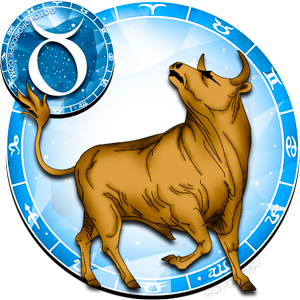 Communicating with new friends, Virgo must still be prudent and careful, and not solve financial issues with newly founded partners. 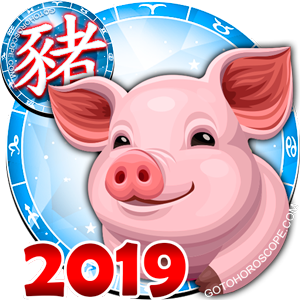 Unfortunately, the financial sector in January 2011 will not please Virgo with profits, but his/her expenses can be completely different - it depends on how much Virgo affords to spend on holidays and post-holiday days. 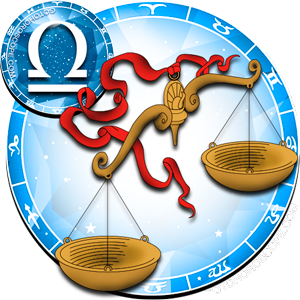 It would be reasonable if Virgo would not exhaust his/her budget, and hold expenses associated with the purchase of luxury items, because he/she will soon need funds to ensure that his/her new company start working in full force. 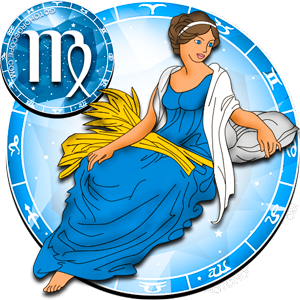 Virgo's private life in the first month of the 2011 year will not be quiet: after rest and pacification at the beginning of the month the family will return to normal life, and disagreements and conflicts over trivial matters will arise gradually growing and progressing. 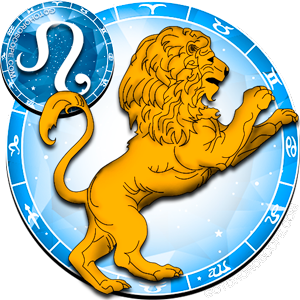 Virgo must show restraint and be more relaxed in dealing with close people because her/her quick temper ignites any trifling situation to a conflict that could threaten relations. 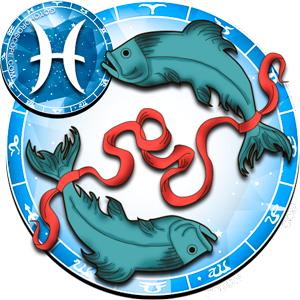 In late January 2011, Virgo is inclined to flirt with other people and this could further alienate the spouses from each other. 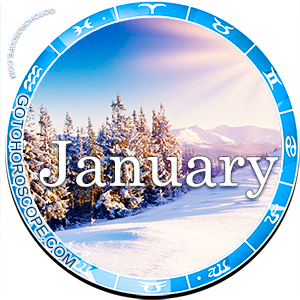 Single Virgos will have some acquaintances at the beginning of January 2011, each of which could potentially be very promising. 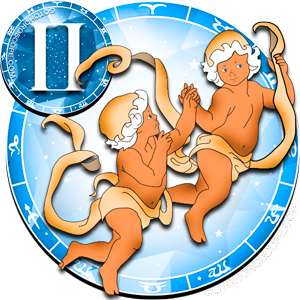 But the development of relations will depend on whether Virgo will be able to combine work and new relationships in their private life.